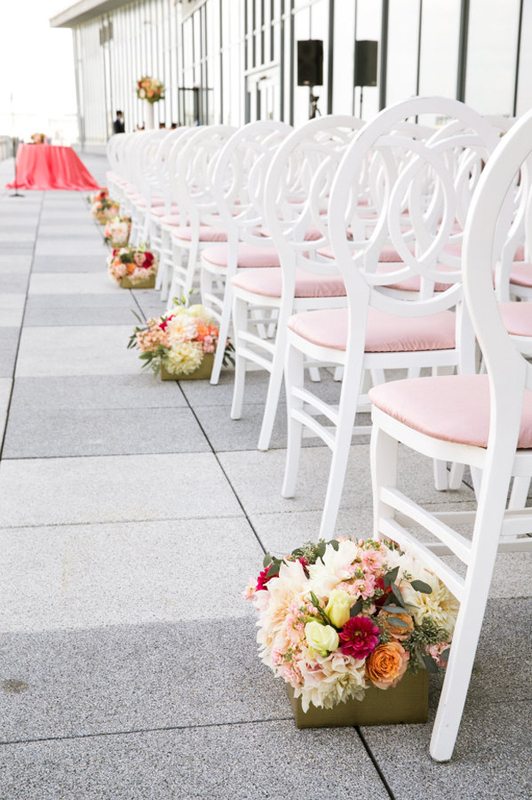 When it comes to decorating on your Big Day, the reception space usually gets a lot of attention. 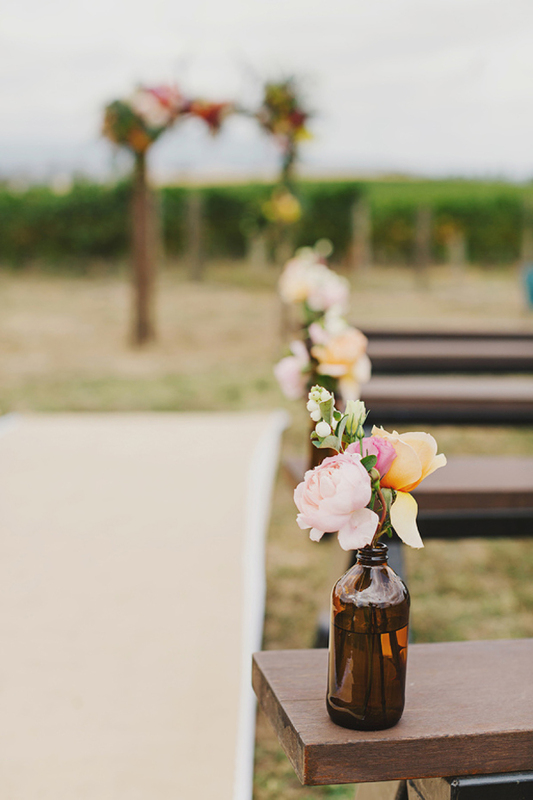 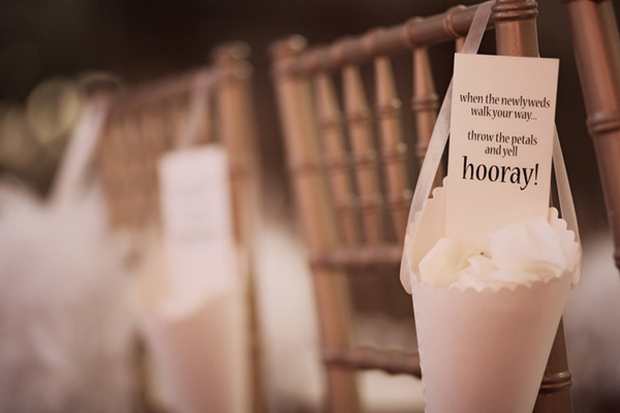 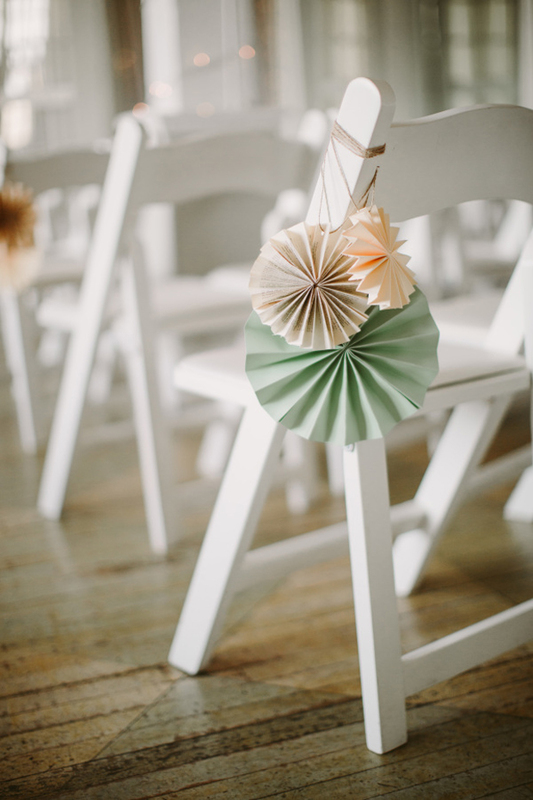 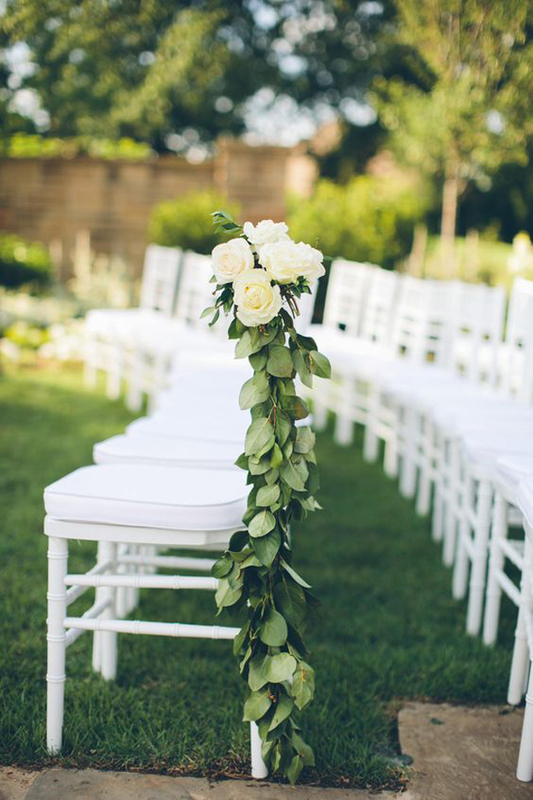 While the party is great fun and you do spend the majority of the day there, the ceremony is such a special part of your day so it can be nice to give it some TLC as well. 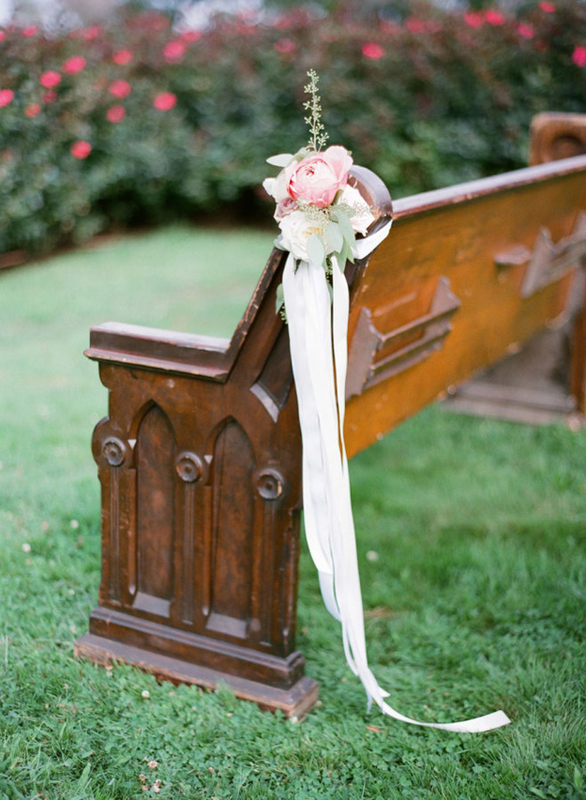 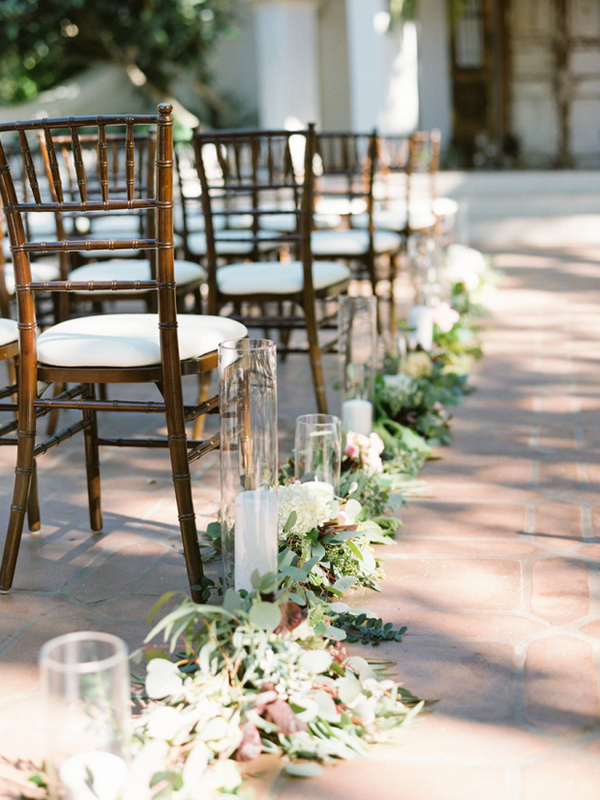 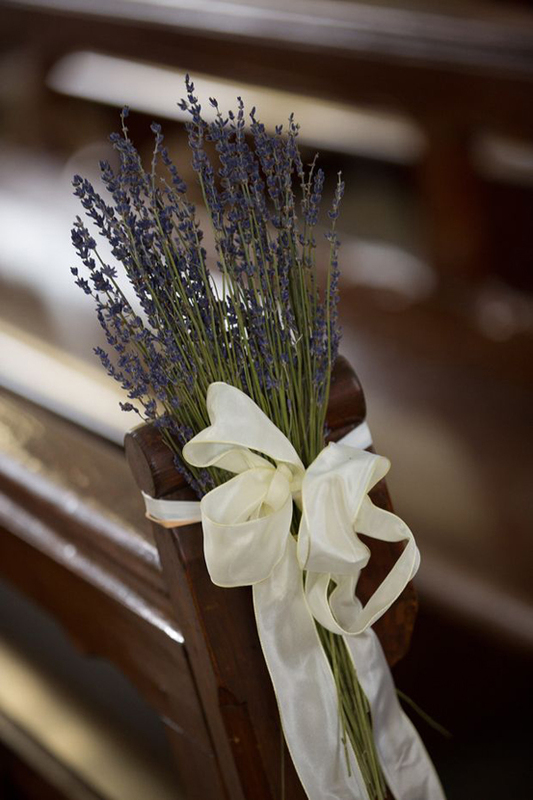 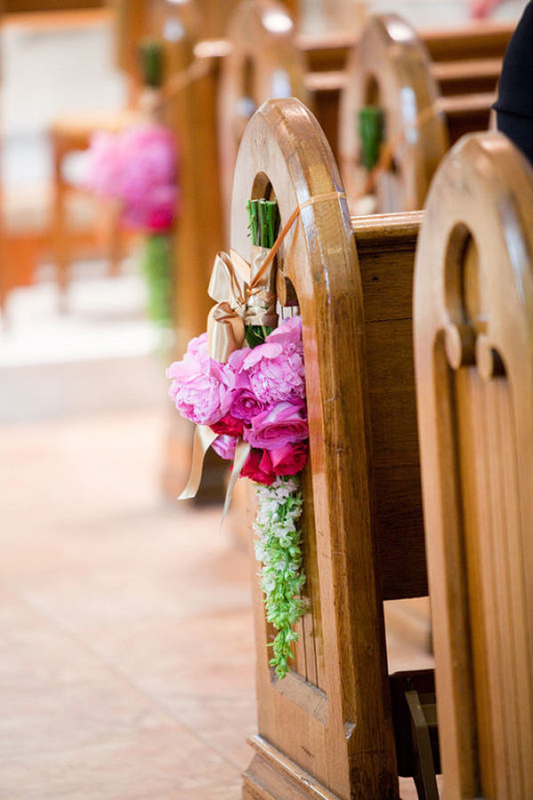 There are two main areas to focus on for the ceremony – the altar and the aisle. 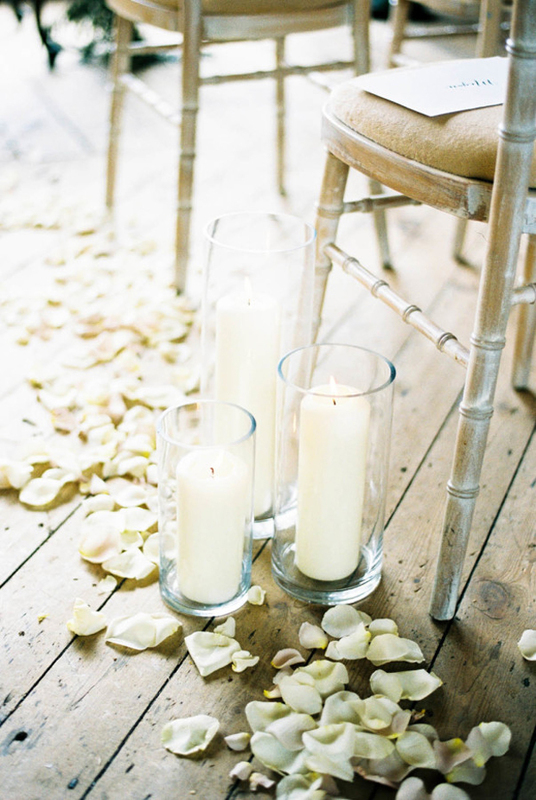 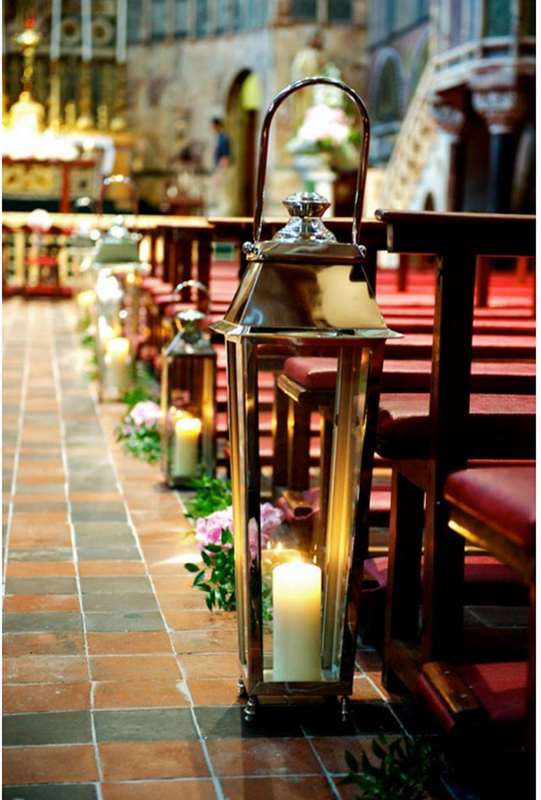 Floral arrangements work beautifully as altar decorations while personalised candles bring that personal touch. 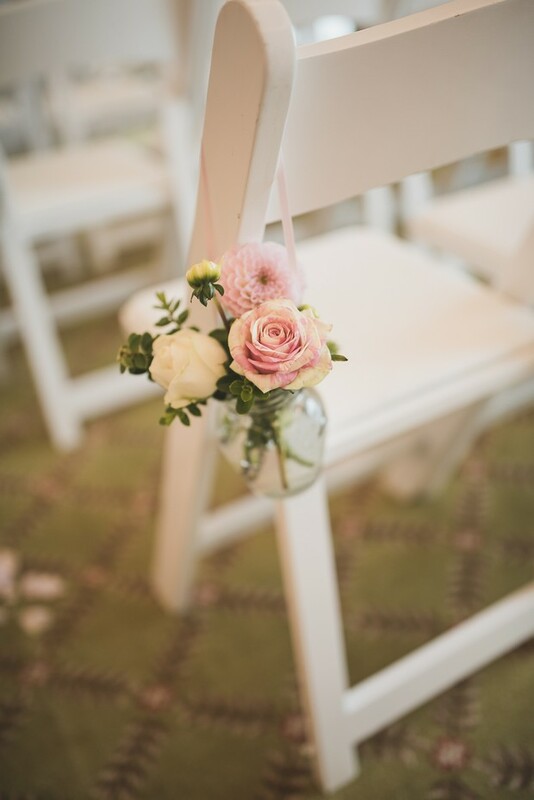 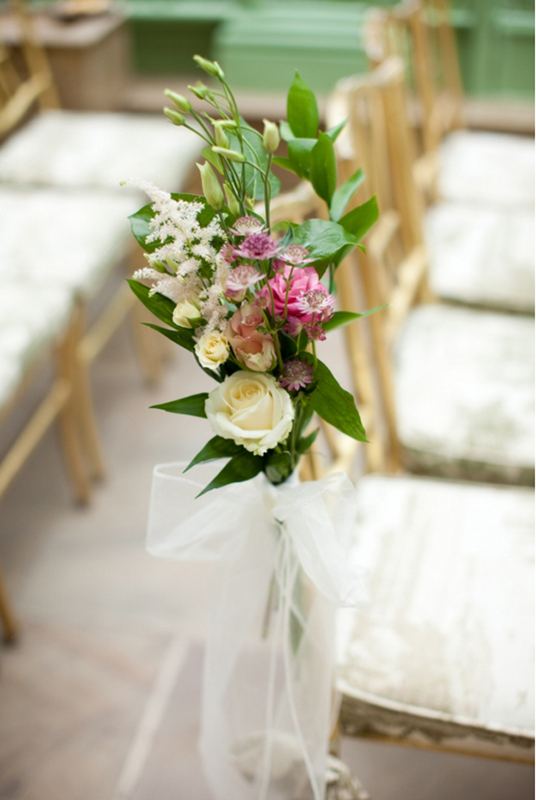 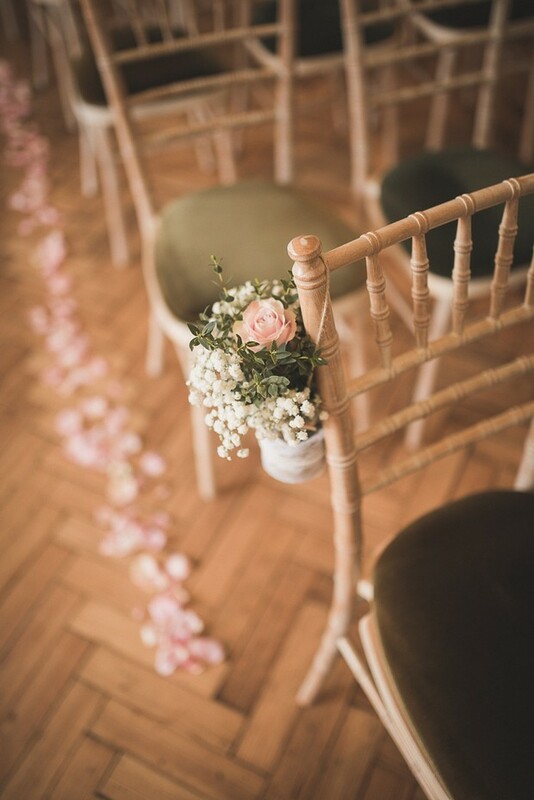 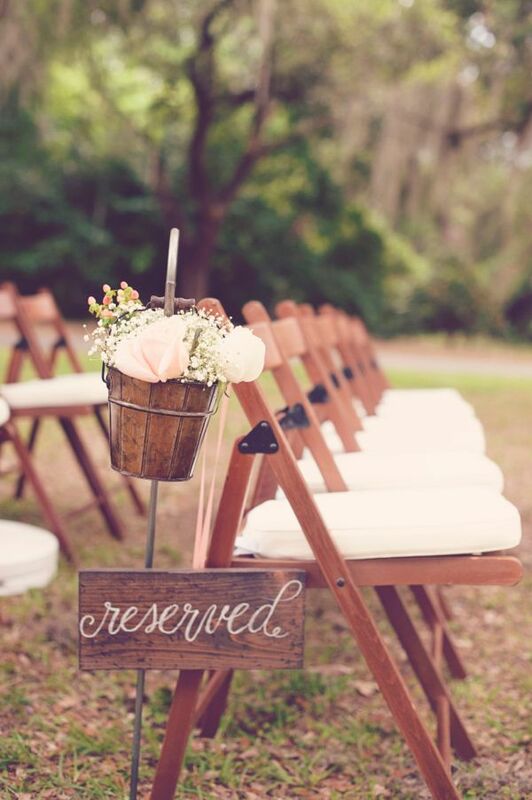 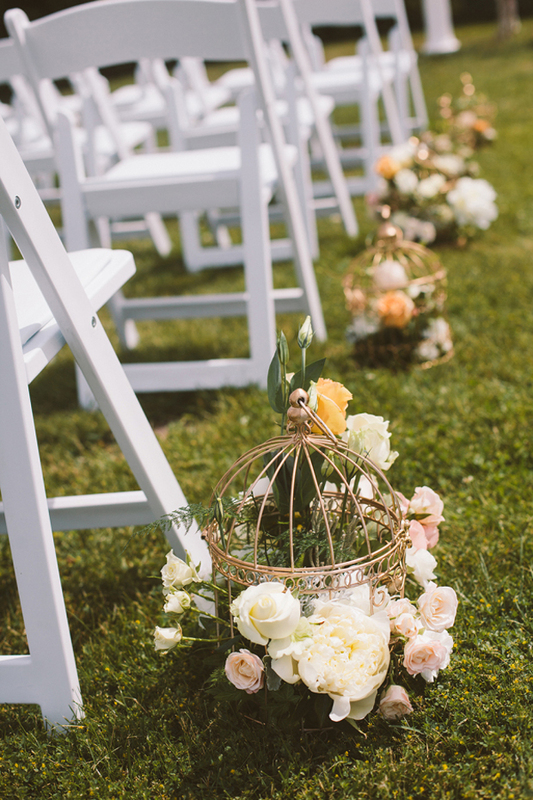 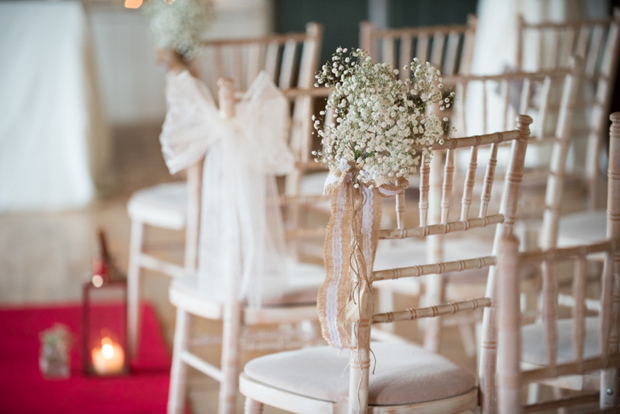 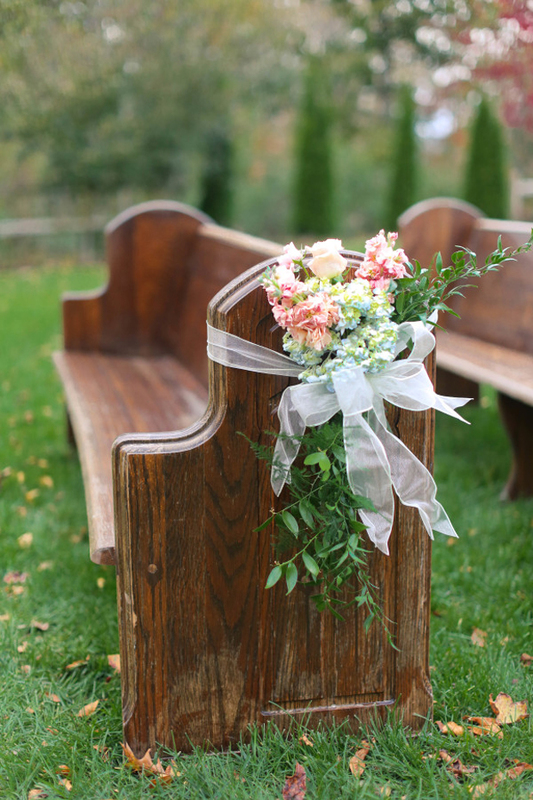 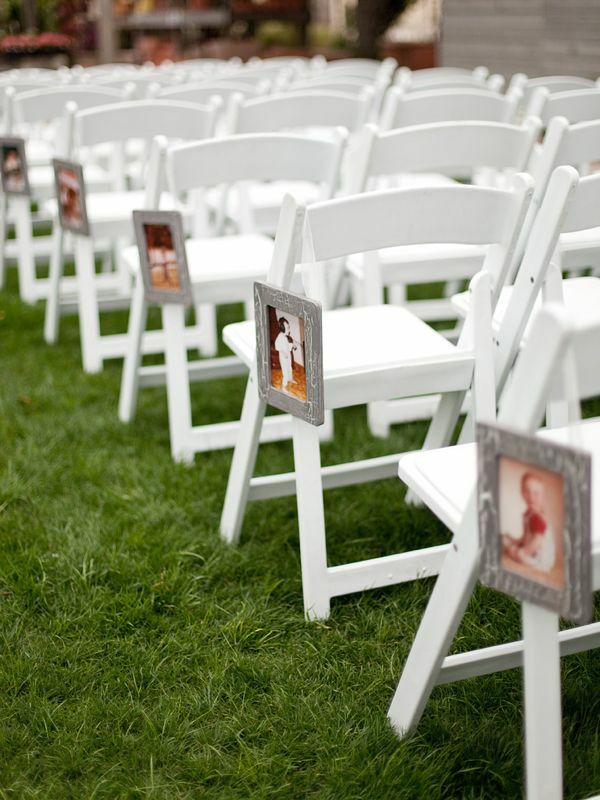 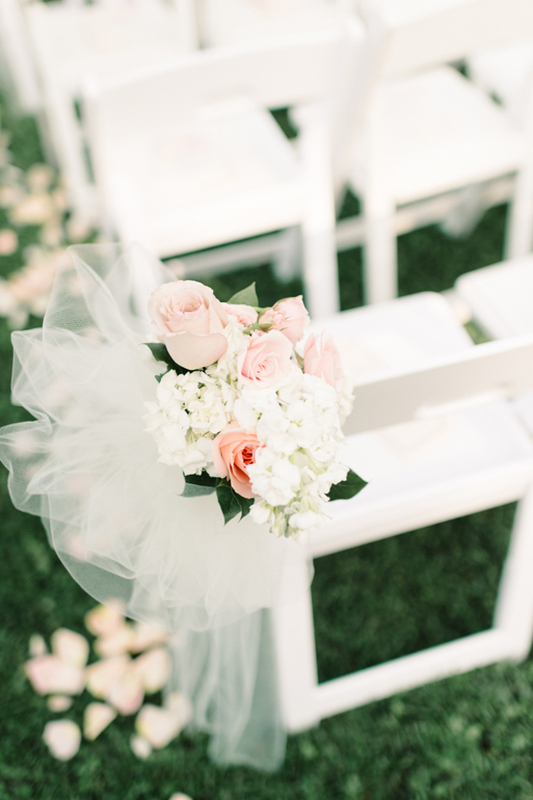 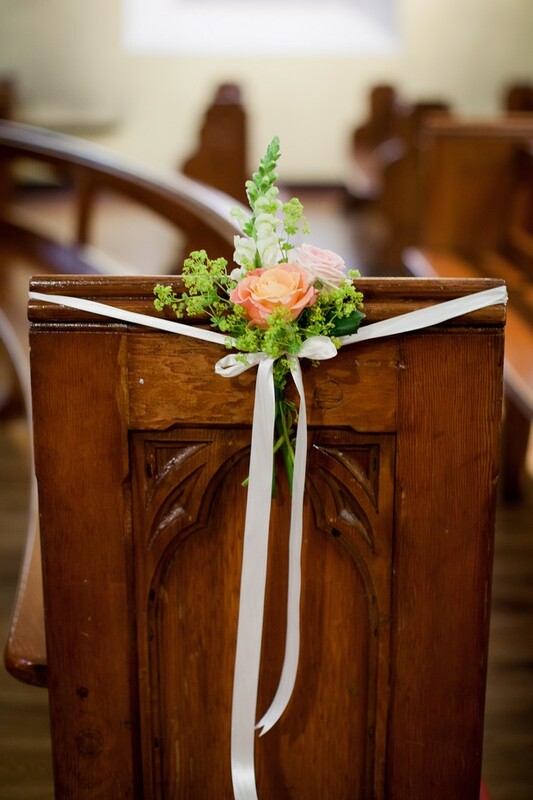 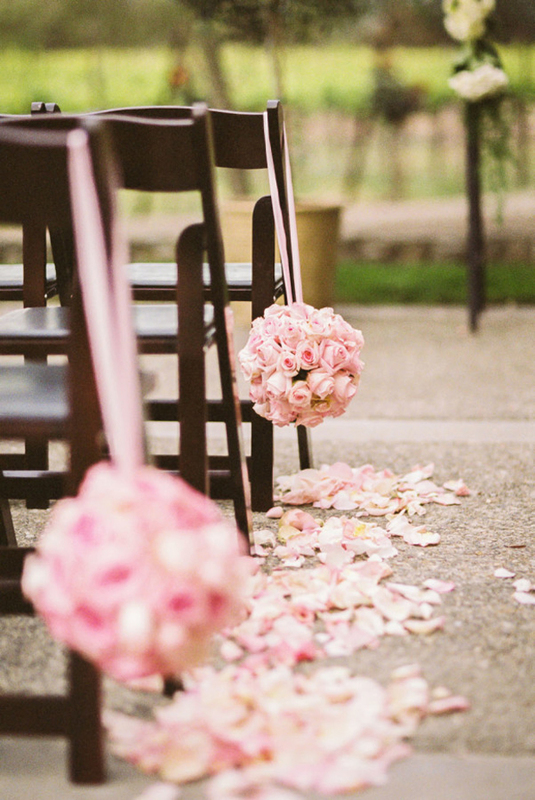 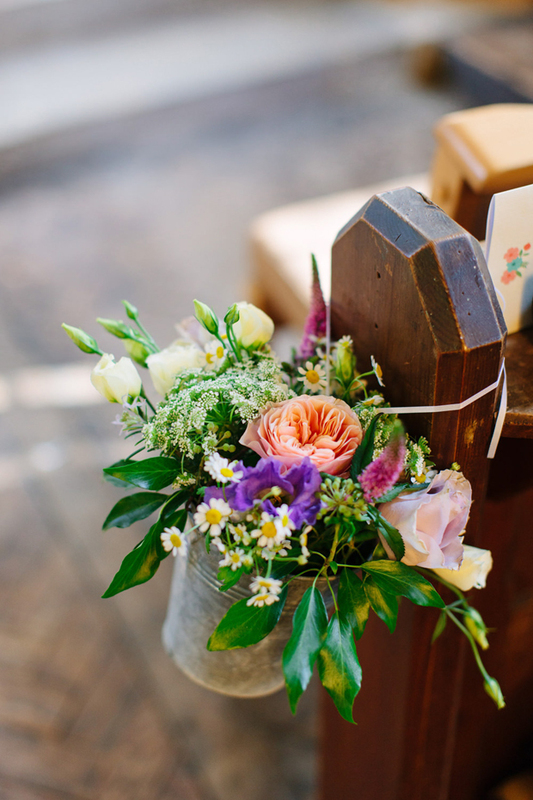 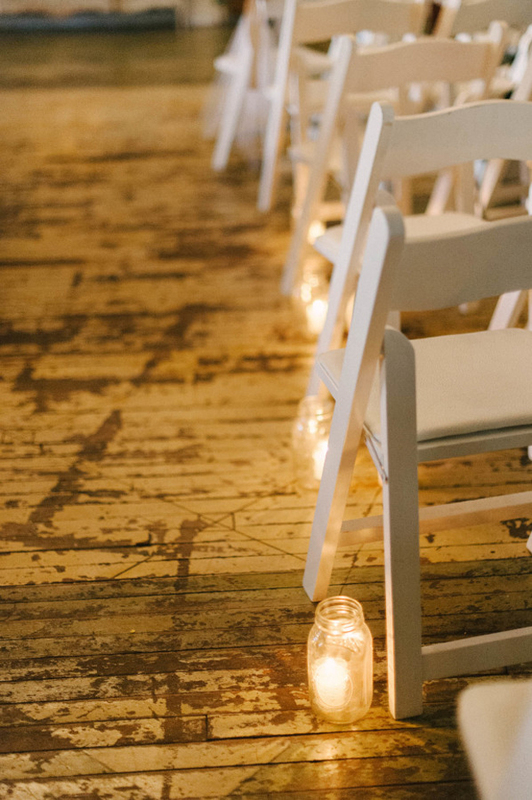 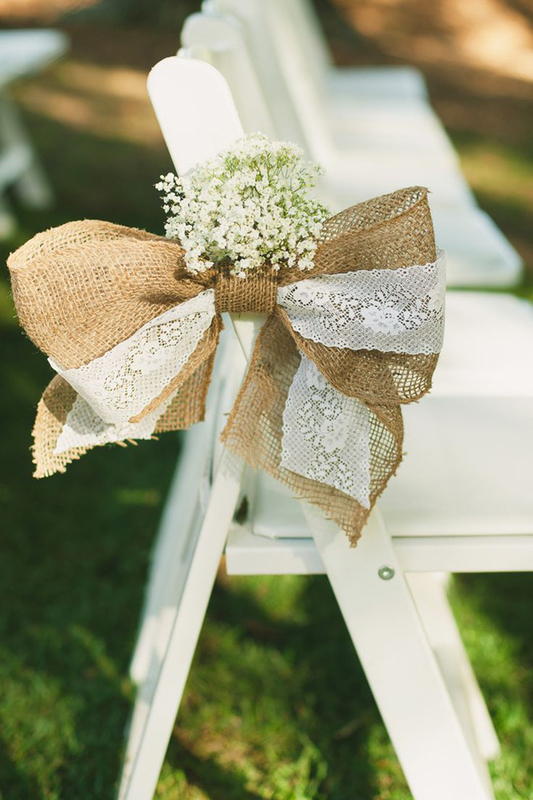 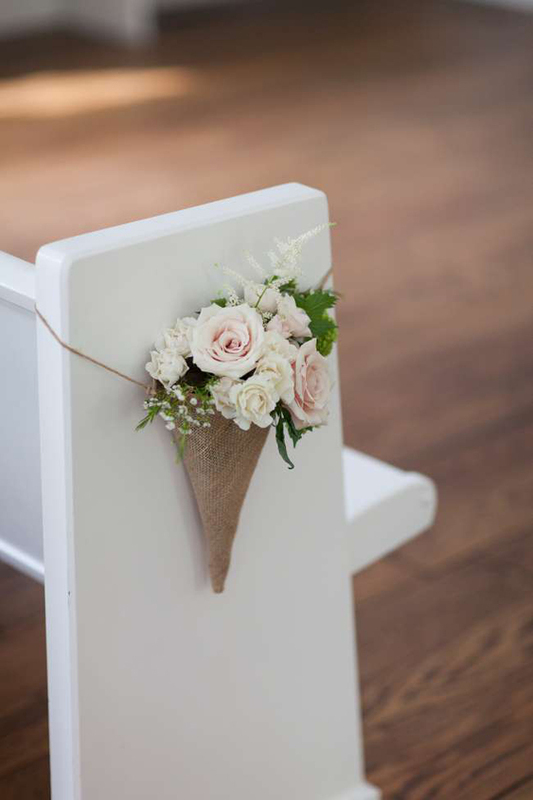 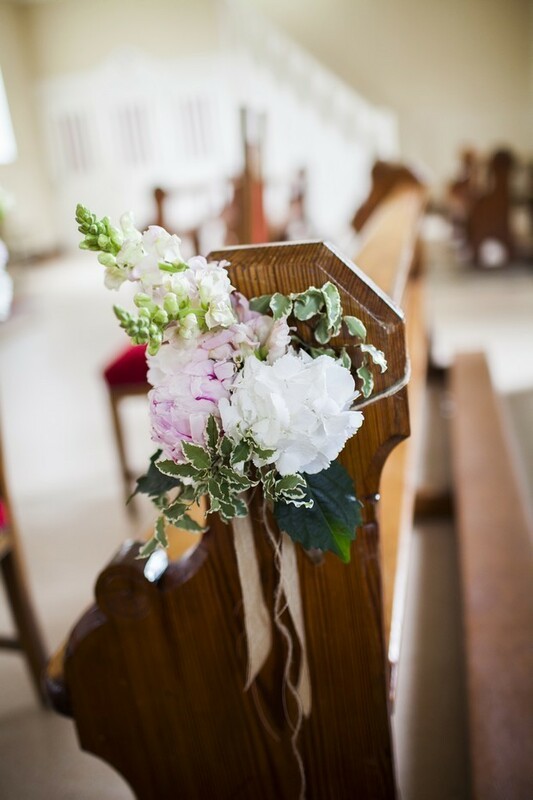 Pew ends are another fab way to brighten up your ceremony space, create an incredible walkway for the bride and of course they look uber romantic too (if you’re after a quick and glamorous way to mark out the aisle, a red carpet runner can look amazing too – check out Irish suppliers here). 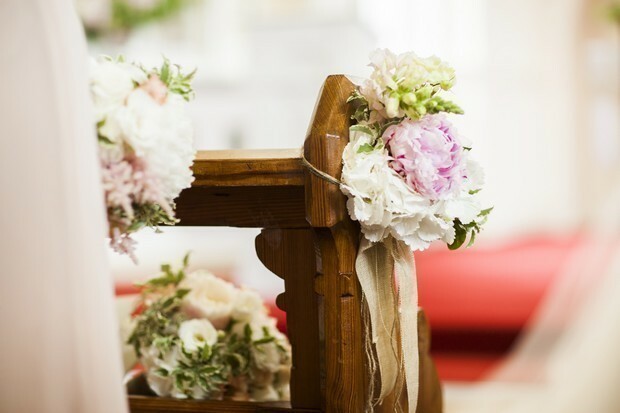 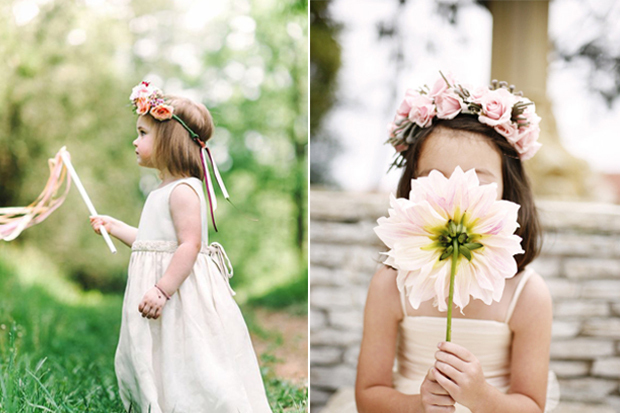 Looking for a florist? 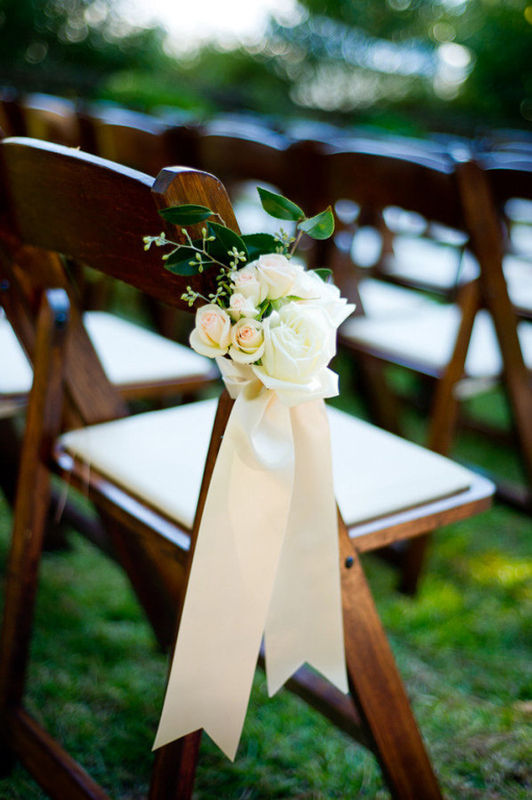 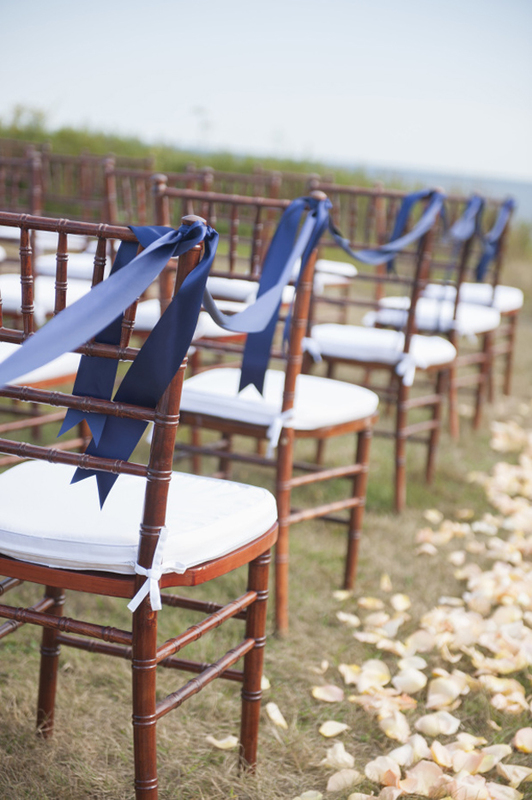 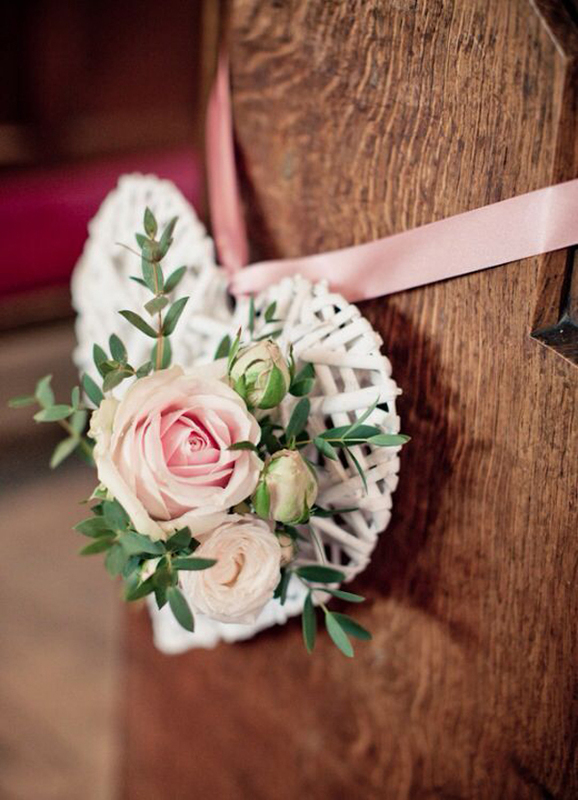 Browse the wedddingsonine supplier directory!